Technology is advancing at a faster pace than most people can keep up with...and business owners are no exception. Running a business requires efficiency, creativity, and just a little bit of coffee. But when you throw ever-advancing technology into the corporate mix, you might just find yourself struggling to figure out which solutions are more important to implement into your company. 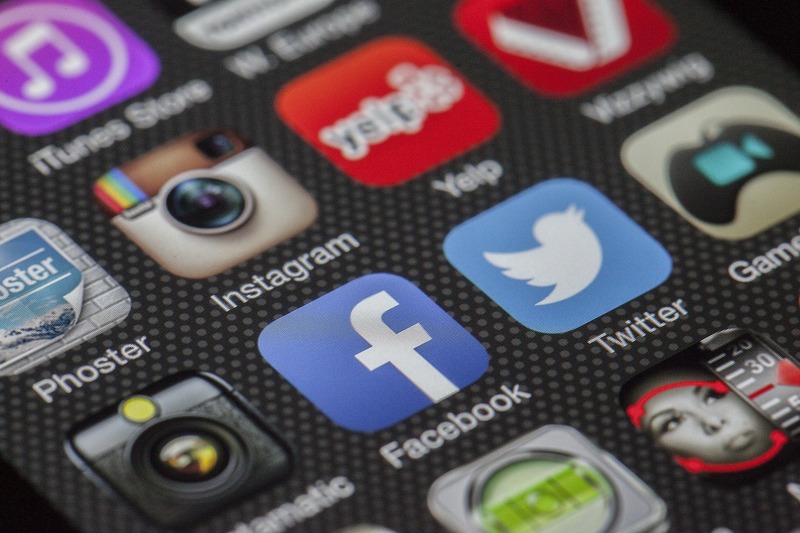 No matter what reason you have for using social media, human interaction and connecting with others has always been the foundation for its popularity. But, are you utilizing this free advertising platform to its fullest potential? What can OptimumHQ do for your business? What can OptimumHQ do for your business? What can OptimumHQ do for your business? What can OptimumHQ do for your business? 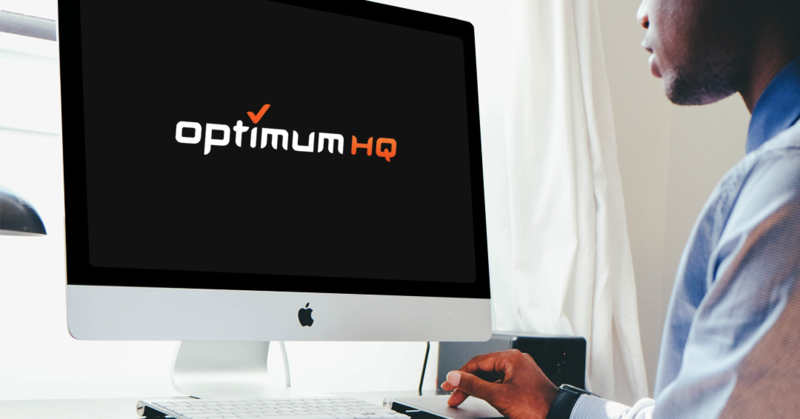 What can OptimumHQ do for your business?